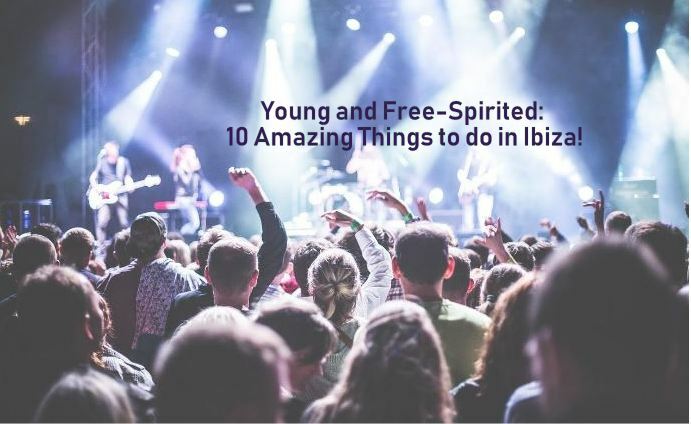 Wicked Good Travel Tips / Travel Syles / Adventure Vacations / Young and Free-Spirited Ibiza – Don’t Miss The Fun! 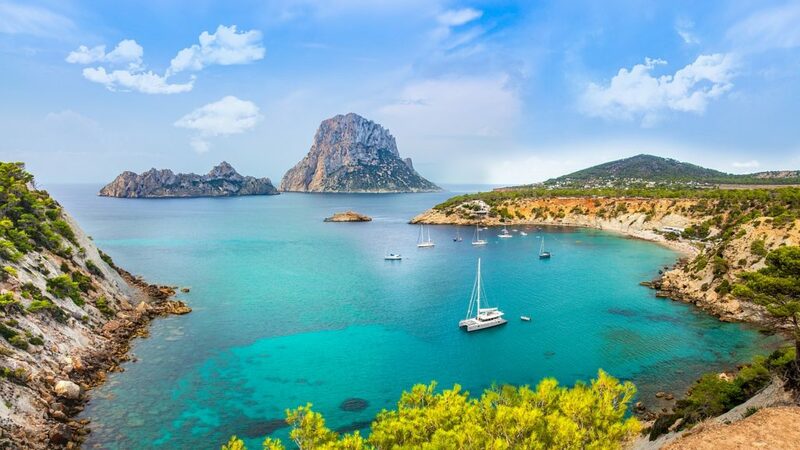 Ibiza is a beautiful island in Spain that boasts white sandy beaches, watersports galore, UNESCO heritage sites, waterfront cafes and an array of tourist attractions. Over six million people visit every year, mostly to experience the epic party vibe that Ibiza offers. It’s the best place in the world to let loose, dance to the music from the world’s best DJs, party with your favourite celebrities and create memories of a lifetime. But before we jump into all the great activities you can try in Ibiza, let’s run through some of the rules you should know before your visit. This is a rookie mistake you should avoid. They cost more and you’ll stand in line for long hours, waiting to get into the coolest parties. There are online companies that sell packages. 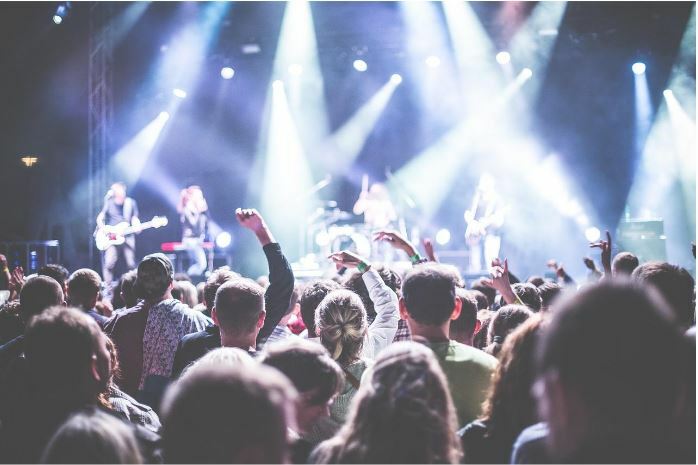 Browse local flyers for deals or score a wristband from club promoters. Most people assume that it’s okay to walk around with a naked upper body because Ibiza is an Island. Many establishments clearly warn against this behaviour. If there is one thing Ibiza is not famous for, it’s the tap water. If you’re going out for a run or feeling parched from a day in the sun, carry water bottles with you. Treat Ibiza exactly how you would take care of your local beaches. After a picnic, cleanup instead of leaving debris on the beach. The Old Town is proof that Ibiza has more to offer than parties. It is a UNESCO World Heritage Site with lots of historic and cultural activities for a full day. Wander through the Plaza de Villa from Portal de ses Taules. You’ll be awestruck by the winding cobblestone streets and white-washed buildings that lead to the top of the hill. At the top, you’ll enjoy a panoramic view of the city, including views of ancient artifacts. Don’t forget to enter the Catedral de Eivissa. There are amazing views from the cathedral’s grounds. 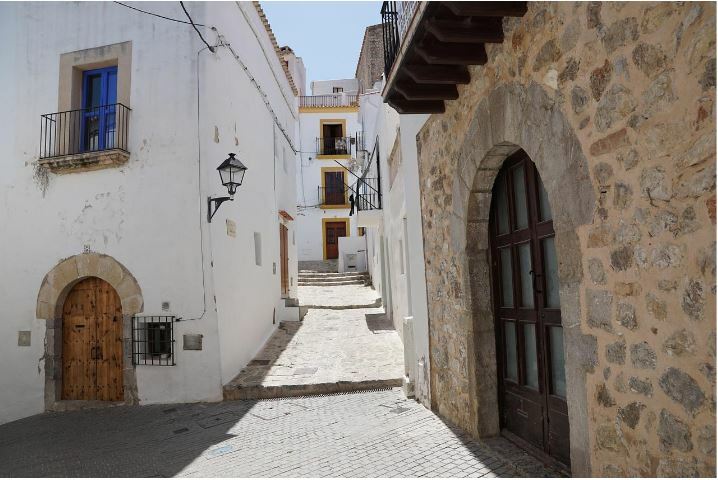 Dart Villa is the oldest and highest part of Ibiza Town. Charles V built the strong fortifications in the 16th century. The walls were to protect the city from Berber pirate attacks and French invasion. Each bastion has an interesting story you’ll want to hear. No one visits Ibiza without coming through this area. It is the main resort with the longest beach in the city. 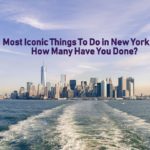 There is so much to do here, many people spend their entire holiday in the area. Young people who partied all night can sleep under a parasol, with low tempo music and a gentle breeze from the waters, ensuring you have a good rest. Next, to the beach, there are paddleboats and energy jet skis you can hire. The city is alive when the moon comes out, with two of the largest clubs, Space, and Ushuaia holding it down until the sun comes up. A hidden gem in Ibiza town, this café is vibrant from day to night. During the day, it’s a relaxing port side that serves amazing smoothies, good food and laid back music for all round good vibe. In the evening, it transforms with a crowd of party lovers, talented local DJs, and an electric atmosphere. The café boasts a unique concept that is unheard of anywhere else on the island. It promotes a ‘detox-retox’. There’s an oxygen bar where you can recover from the shenanigans of the previous night and prepare for the next escapades. The terrace offers a good view of the island where you can people-watch. 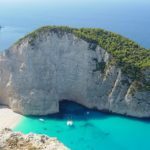 According to Neeraj Bhardwaj, the co-founder of a vape company, Loto Labs, Ibiza has a relaxed vaping rule that makes it possible for tourists and locals to easily find spots where they can vape on holiday. You might be surprised at the number of healthy food options in Ibiza. Pizza and all the greasy night food is good but you can’t leave without trying some of the local dishes. Kalissol Ibiza offers some of the best paellas on the island. It’s a great way to take care of your body before heading out for more day parties. So, you’ve partied all night and you’re looking for a way to calm your body and mind. 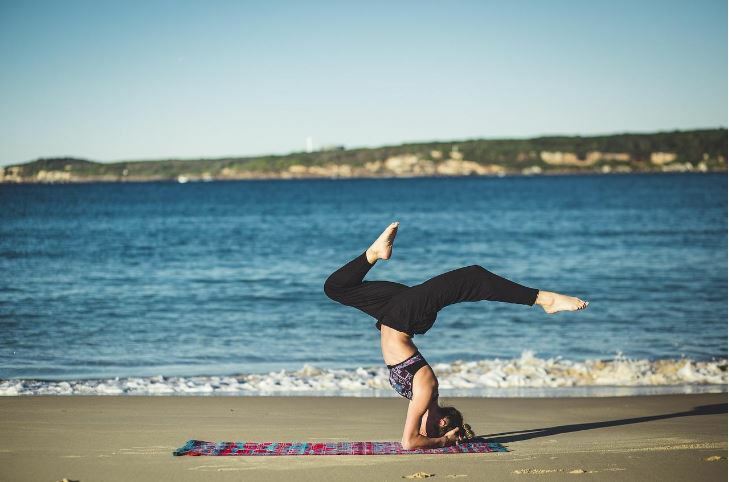 There are many yoga classes you can try on the beach every morning. They have English teachers so you shouldn’t have trouble with communication. Some classes offer a breakfast buffet as part of the yoga class. Good energy and vibes, right? Ibiza has a lot of pine forests. They offer a nice change of scenery from clubs and bars and a good opportunity to enjoy a nice picnic with friends while on holiday. Head towards the village of Sant Joan De Labrijita to find the most fragrant and coolest pine forest. A sight to behold, Ibiza Salt Flats glistens as the sun hits the waters. Here, you get to see firsthand, a two-storey pile of salt. The best time to see the salt mountain is in the afternoon. Scuba diving is a top activity to explore in Ibiza. The water is super clear through the aid of Posidonia seagrass around the island. You can also enjoy cliff diving, kayaking, swimming, jet skiing, and fly boards. The Aguamar Water Park is a great place to visit with friends. Your trip to Ibiza is incomplete without attempting a 24-hour party. Apart from Playa d’en Bossa, San Antonio also offers great nightlife. If you have more energy during the day, the daytime beach parties are half the fun in Ibiza. Soak up the sun at the Blue Marlin, Bora Bora and other beach clubs in the area. Don’t forget to enjoy Ibiza’s sunset. The island is famous for its breathtaking burnt orange skies that some tourists have described as a spiritual experience. Whatever you’re in the mood for, Ibiza has an activity to ensure you have a great time.